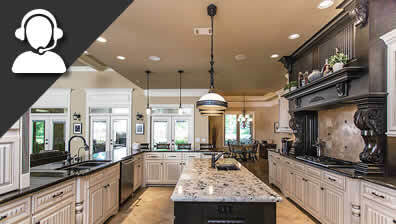 Fickling & Company is a full service real estate services and development firm headquartered in Macon, GA. Throughout its storied history, the company has developed numerous properties of all asset types including high rise office buildings, industrial facilities, regional malls, luxury apartments, subdivisions, and mixed use communities throughout the Southeast. In addition to developing real estate properties for its own account, the company currently manages and leases over 1.75 million square feet of retail space, over 3,000 apartment units and several million square feet of office and industrial space for over 300 separate owners in the region. As a real estate services firm and as a community leader, Fickling & Company's well deserved reputation is unmatched among the region's city leaders, business owners and citizens. Historically, Fickling & Company concentrated its single family residential real estate efforts in the Central Georgia region, helping our clients and customers buy and sell many thousands of homes. For seventy years, the company has been a consistent leader in the Middle Georgia residential real estate market. Our highly trained residential sales professionals serve the Central Georgia market from our offices in Macon and Warner Robins. With the addition of our St. George Island, Florida office, we now serve the Florida Gulf Coast area with the same professional standards. Our corporate relocation services are highly rated by executives and their companies. Our affiliations with several recognized networks and third party relocation organizations provide us with the tools to serve clients and customers locally and on a national and international basis. Fickling & Company continues to be a catalyst for growth in the region and eagerly meets any unique challenge, requirement or request with proficiency and irreproachable integrity. Not only has Fickling & Company been synonymous with the economic growth of the Middle Georgia area, the name Fickling has also been synonymous with improving the beauty of this area. Co-Founder William A. Fickling, Sr. began with planting one Yoshino cherry tree on his farm. Soon he was providing seedlings for others to plant. 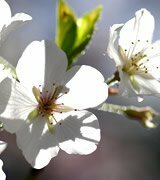 Because of his vision and the Fickling family's generosity, Middle Georgia has more than 250,000 Yoshino Cherry Trees enjoyed by visitors from all over the world each spring as well as the Annual Cherry Blossom Festival in Macon Georgia. 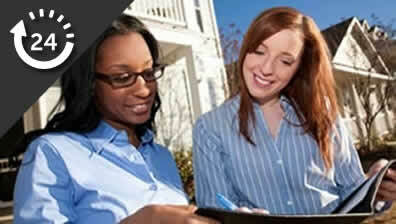 Free Rental Analysis What will your property rent for? What is the sum of 2 + 5?